If you have a phobia of snakes, probably don't click on this. Snakes eat the darndest things. Think you've been full? That's NOTHING compared to these overzealous snakes! They're very, very disappointed in you. While dolls made after Disney princesses are often pretty accurate, the doll made after Emma Watson's portrayal of Bell missed the mark a bit. Nobody really thought of geckos as particularly cute. That is, until we met that wonderfully charming Geico gecko with that delightful cockney accent. 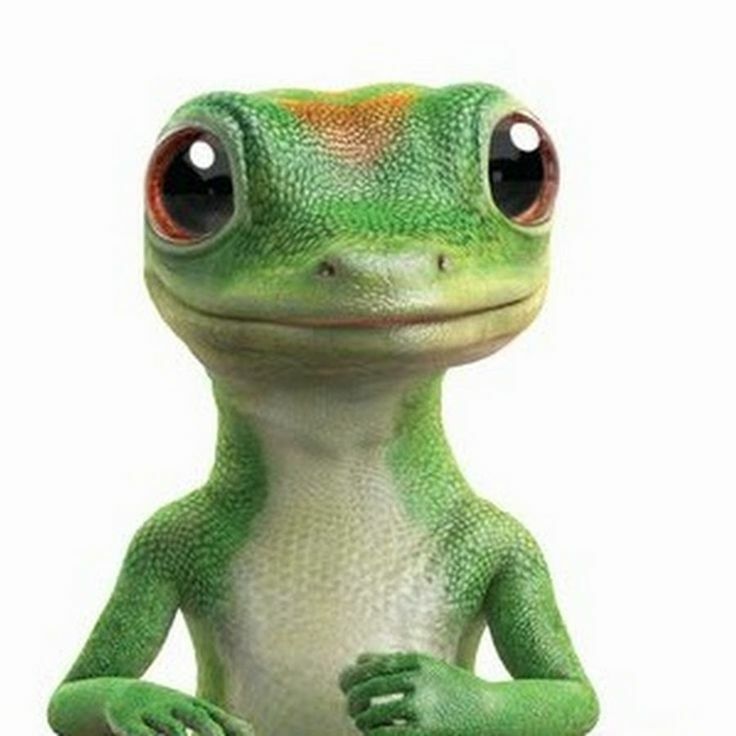 But, this next gecko you’re about to meet is going to blow that Geico gecko (who apparently doesn’t have a name) out of the water. Oh, and the best part is — he’s not animated. He’s a living breathing adorable leopard gecko. In your smug face, Geico! Kohaku is a delightful little gecko from Japan who has stolen heart’s from around the world. He’s got 29,000 followers on Instagram and counting. All his pictures are simply amazing, because Kohaku is incapable of taking a bad pic. While Kohaku is completely adorable in his own right, his love for his little gecko toy just makes your heart melt that much more. Oh, and the fact that the toy looks just like him makes it that much cuter. Yeah, the two of them are pretty inseparable. Kohaku first attracted attention after Taylor Nicole Dean, a popular reptile advocate on Twitter, shared a few of his photos on her account. “Look how happy this gecko is with his gecko toy,” she wrote. That post got over 204,000 likes and was shared 108,000 times! I mean, how could people not love that face? I’ve never seen a person that happy, let alone a gecko. That smile could put a stop to all the human conflict in the world. Seriously, they should just drop photos of Kohaku in war zones. You can’t stay mad looking at that punim. Overall, I would say that Kohaku has a pretty happy life. He’s probably the most content looking creature I’ve ever seen. It also doesn’t hurt that he’s got such a great buddy who will never leave his side. Seriously, if this didn’t make your day … nothing will.